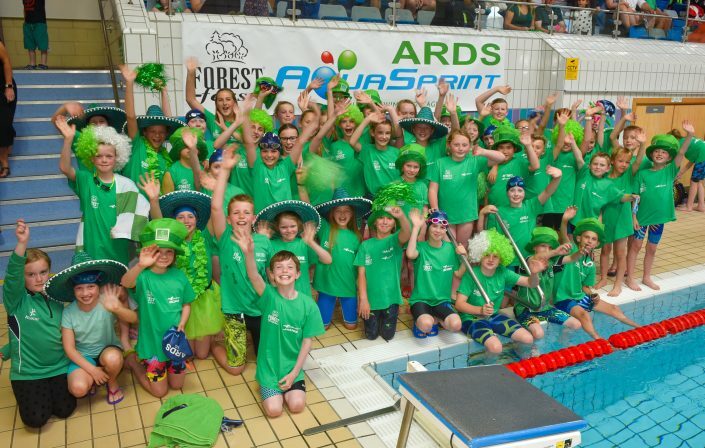 Your new AquaSprint website has been designed as a central point of information on the Forest Feast AquaSprint league for clubs, competitors and spectators with all the fixture and results information in one place. 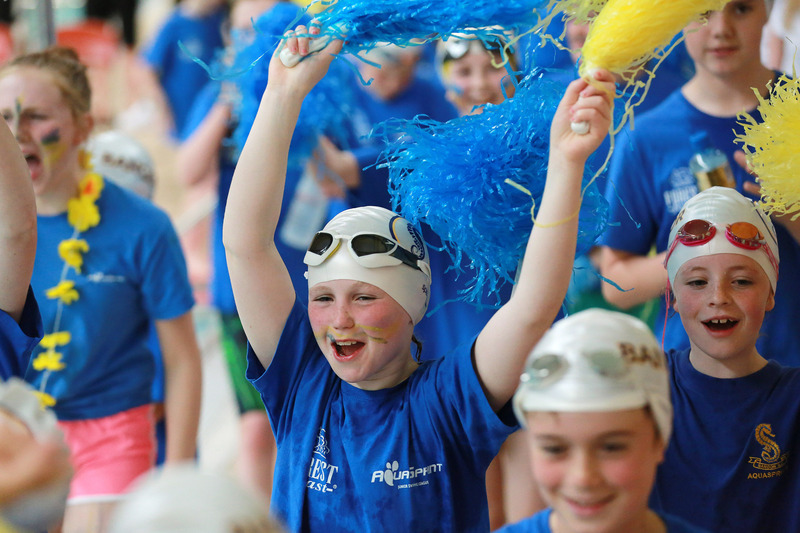 Swim Ulster would like to wish all clubs participating in the Aquasprint Junior Swimming League the best of luck for the forthcoming gala season. Click on the division to find out the latest fixtures & results. Photos & information can be found in the Gallery or on the News feed. Click on the link to take you through to your clubs division, to check out the competition & your next gala fixtures. Check out all the swimming action here! Swim Ulster is part of the Swim Ireland family and is recognised by Sport NI as the governing body for aquatic sports in Ulster.. Learn more about sponsor Forest Feast – specialists in dried fruit, nuts & snacks! 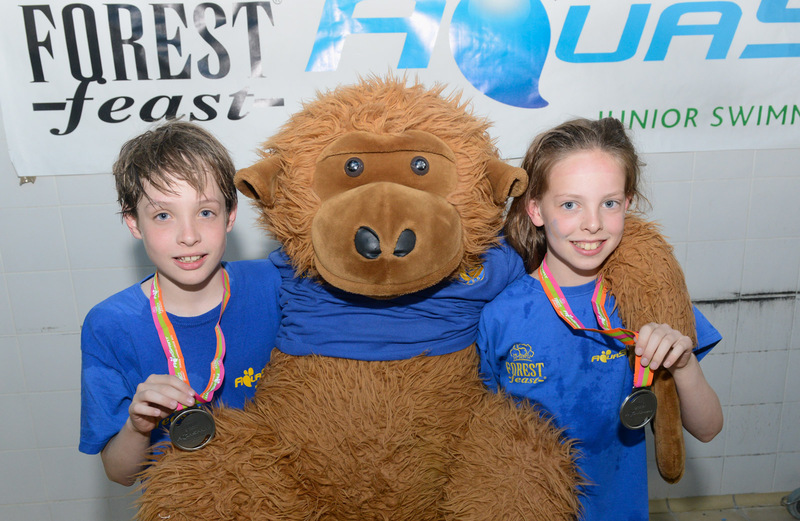 The AquaSprint website is the place to go for information on the Forest Feast AquaSprint Junior Swimming League. 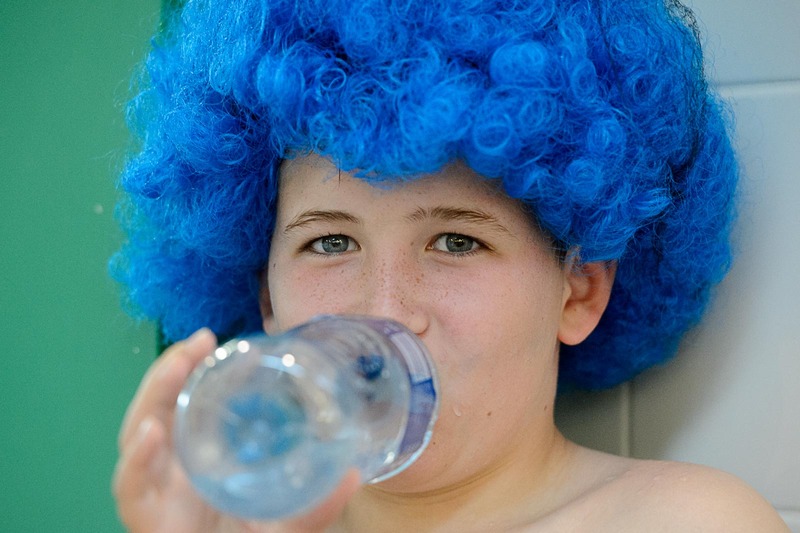 Whether you’re from a swimming club, a competitor or a spectator, you’ll find fixtures, results, photos and all the league information you need right here. 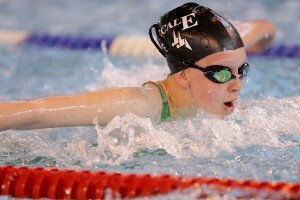 Check out the Gallery to see the Swimmers in action! 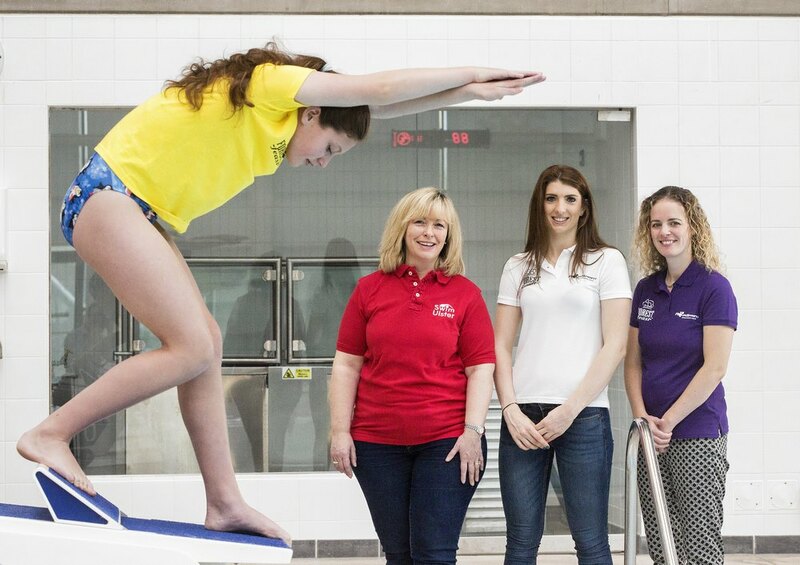 Swim Ulster have revised the recent ruling to ban diving starts in shallow water for AquaSprint and PTL ‘A’ galas. 1. Club Coaches must be satisfied that their club swimmers are competent in performing a start with a shallow racing dive before they are allowed to do so at a gala. Where any swimmer is not competent, they must start in the water. 2. Gala organisers will ensure an announcement is made before each session of any gala. This announcement provides the detail for circumstances where depths are less than 0.9m or between 0.9m and 1.5m ( with and without starting blocks). The wording of the announcement to be used is attached. 3. 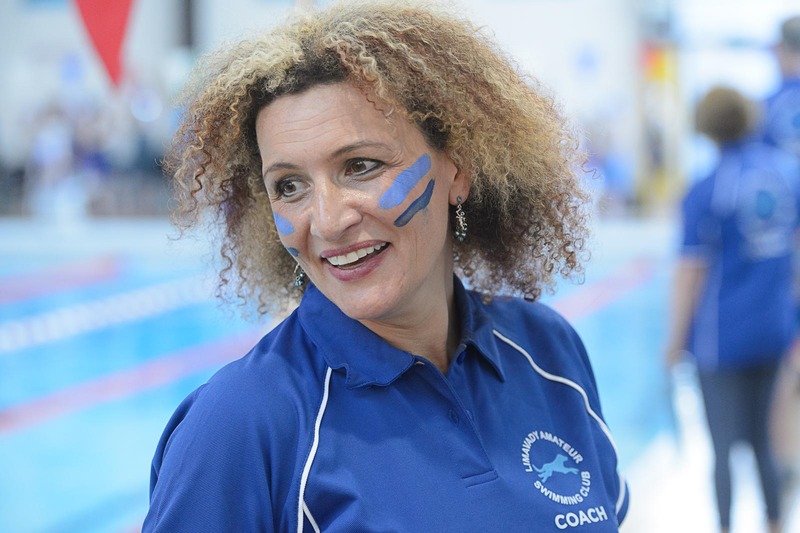 For AquaSprint and PTL ‘A’ galas only, the lead coach from each club at a gala must agree to permit diving starts. That is, where one club declares its swimmers are not competent to start with a shallow racing dive, then neither club will use a dive start and swimmers from both clubs will start in the water. Forest Feast, in the capacity of Sponsors of the AquaSprint Junior Swimming League, accepts no responsibility for the running of AquaSprint galas and is in no way liable for gala rules, pool facilities or for ensuring that events are run in line within required health and safety standards as detailed by Swim Ulster.